Traditionally, braces are placed on the front of the teeth, but with lingual/hidden braces, they are actually placed on the back. They are the perfect choice for adults would like to straighten their teeth without affecting their appearance during treatment. 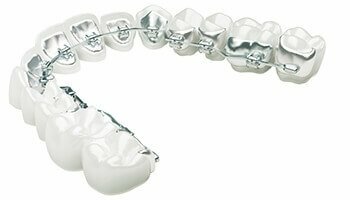 At the Columbus Orthodontic Center, we provide both the Incognito and Harmony system of lingual braces, and they each can be fully customized for every patient. Completely Invisible: With this treatment, you’ll be able to show the world your smile, not your braces. The brackets will be completely hidden so you can smile with confidence. 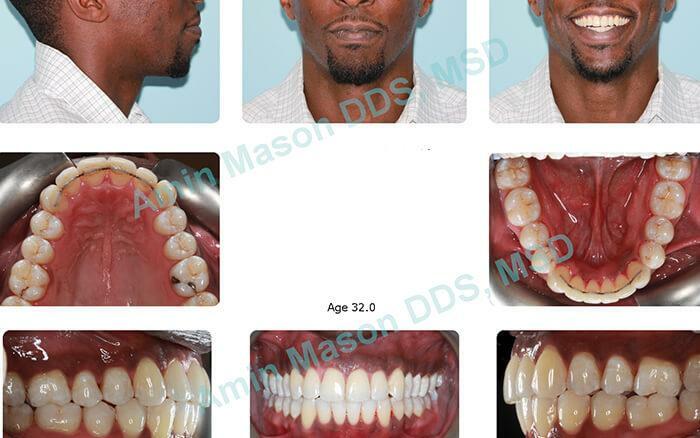 Digitally Customized: Both the Incognito and Harmony system can be specially designed to fit you by Dr. Amin Mason using state-of-the-art digital technology. 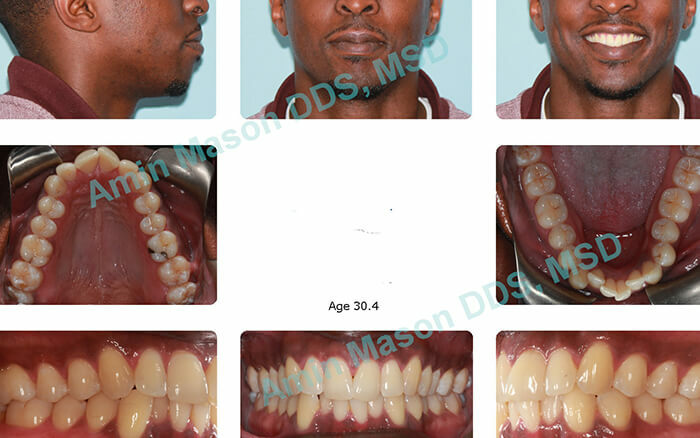 It will start with a completely digital impression, and this will be used to perfectly execute Dr. Mason’s treatment plan. 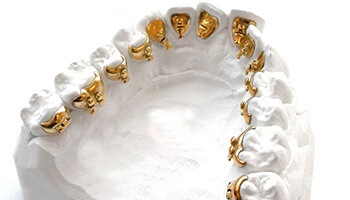 Everything will be made just for you, down to robotically bent arch wires specifically engineered for your smile. If you are interested in getting your teeth straightened with lingual/hidden braces, please contact our office today to schedule a consultation.